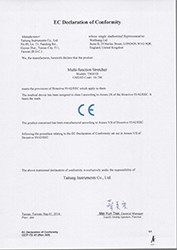 About Us | Taitung Instruments Co. Ltd.
Taitung Instruments Co., Ltd. was established in 1989. For more than 20 years, we have continued to improve our products; in the meanwhile, our profession and experience have also been improved. With more than 20 years effort, we have earned customers’trust and taken up 80% Shower Trolley and 50% Emergency Stretcher market share in Taiwan. After produced and sold products for several years Taitung’s products had been recognized as ultra durable by customers. 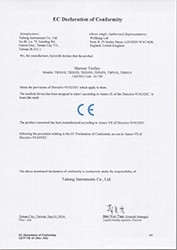 All of the materials of our products are either made in Taiwan or Germany, which ensure that we can provide the best quality to our customers. We also insist on using stainless steel to produce products for extreme durability. 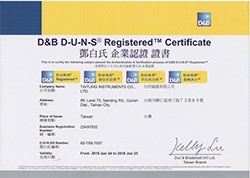 Taitung Instruments Company was established by Mr. Yu-Shan Chen. His goal is to produce durable and good quality products for hospital. At that time, most of the medical equipment in Taiwan is not good enough. In order to produce higher quality products, Taitung need better machine. 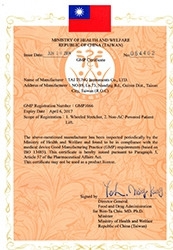 As a result, Taitung Instruments Company increased capital and changed company name to Taitung Instruments Co., Ltd., which focus on hospital bed and medical trolley. In order to meet customers’ needs, Taitung started to produce electric hospital bed. Taitung decided to develop stretcher and shower trolley market. At the same year, Taitung started to produce electric hi-lo stretcher and electric shower trolley. Due to the inconvenience of charging and short battery life, Taitung decided to develop hydraulic stretcher and hydraulic shower trolley, which helps caregivers to work easily. Chairman decided to invest most of resource and people to develop Hydraulic stretcher and shower trolley instead of hospital bed. 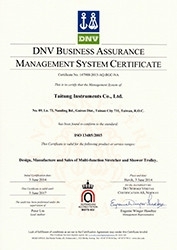 In order to ensure product quality, we improve our quality system and get ISO13485 certificate from DNV and Taiwan GMP. At the same time, we started to expand overseas market. Taitung was praised as excellent company by government due to its excellent products and honesty business running. Taitung have gotten wonderful result due to staff’s effort. In Taiwan, we have taken up more than 50% hydraulic stretcher and 80% shower trolley market share. Moreover, we also expand overseas market such as Canada, Saudi Arabia, Thailand, Malaysia…etc.